Mr. Chris Kannady leads the Military Law department of the Foshee & Yaffe, Attorneys at Law in OKC. With years of experience in the U.S. Marine Corps and the Air National Guard, Mr. Kannady has diverse expertise in all branches of the service. These experiences include working in a joint environment. 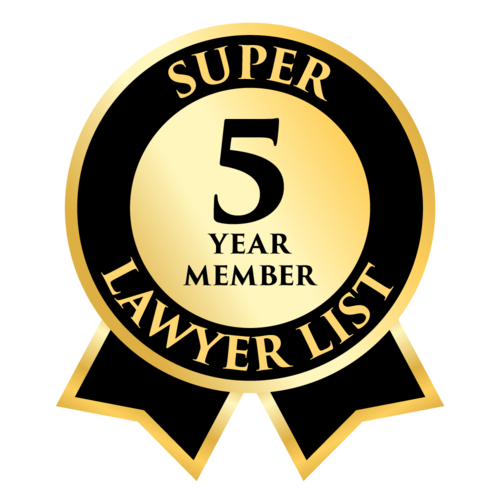 If you are in need of legal advice – from defense at a court-martial to representation at the appellate courts, boards for correction and the Court of Claims – you will not find a more experienced law firm to meet your needs. You need experienced counsel when your military career is on the line, or your military record has been grossly mishandled. Mr. Kannady has handled cases at the highest level, including negligent homicide to high-profile terrorism cases in every military court system. He has the expertise to handle complicated forensic cases dealing with drugs, sexual assault, electronic media, and a wide variety of other areas. Mr. Kannady has handled matters for all ranks from privates to generals. Mr. Kannady himself has deployed multiple times to Iraq, Afghanistan, Africa, and other places around the world. He understands the psychological issues that plague the military justice system. If you want real-world experience and counsel that will stand up to the chain of command and the U.S. government, pick up the phone and call. Your career is worth it. We handle Military Law worldwide, including combat zones.